Conor McGregor has been calling for a stadium fight for years. McGregor would understandably prefer to finally headline a card in either Dublin's Croke Park or Aviva Stadium but who's to say that 'The Notorious' can't get a couple of stadium fights under his belt before he hangs up his gloves? 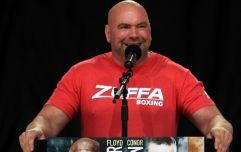 It remains to be seen what direction McGregor will go next as he reportedly has several options open to him in both boxing and mixed martial arts but we wouldn't count on seeing the Dubliner outstay his welcome in combat sports. He's too smart and too rich for that. And if the former UFC featherweight and lightweight champion fancies a bout in Anfield, it sure sounds like he's got an offer on the table. 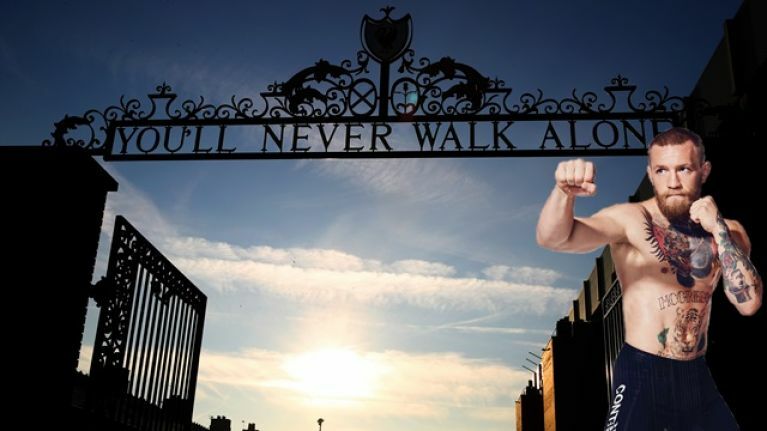 Liverpool welterweight Darren Till appeared to call McGregor out for a clash at the Reds' home ground before he retires. 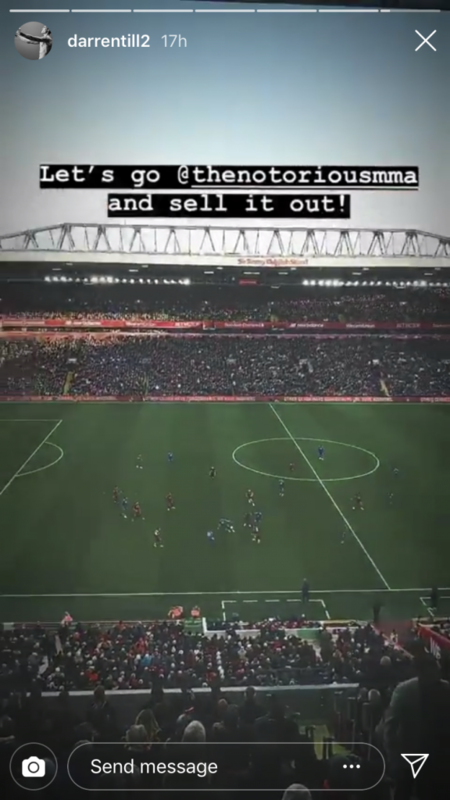 Till was in attendance for Liverpool's 4-1 victory over Cardiff City on Saturday and the atmosphere clearly left him wondering what it would be like to feature in a main event at the 55,000-capacity stadium. Till has recently returned to social media after suffering the first defeat of his MMA career when he fell short in his shot at the 170lbs title. And the Scouser seemingly wants to share the Octagon with McGregor, who has fought at welterweight on two occasions in the past, at Anfield to decide "the true gorilla." There would be a significant size difference should the fight ever come to fruition as Till is one of the biggest welterweights on the UFC roster and has previously hinted that his future lies at middleweight while McGregor basically walks around at 170lbs. Still, if the UFC wants to make a statement in Europe, they'd do well to find a more fan-friendly contest than McGregor vs. Till.